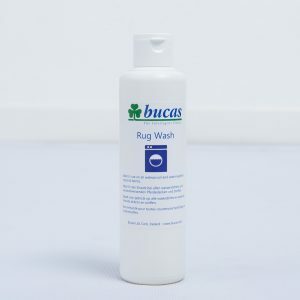 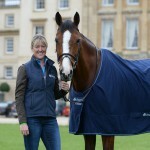 “I love the design of the Bucas rugs. 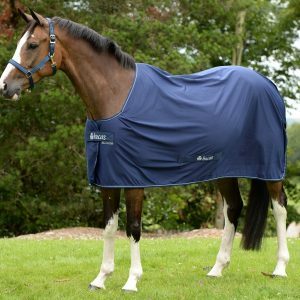 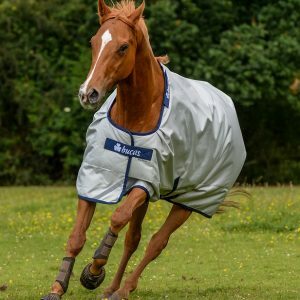 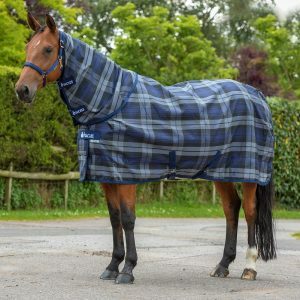 The Stay-dry material, which wicks away moisture, is fab as it means the horses dry quickly, keeping them warm in winter but cool in summer. 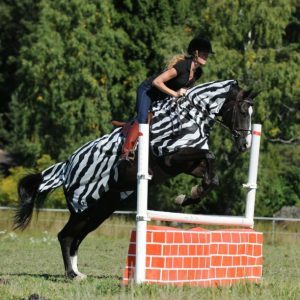 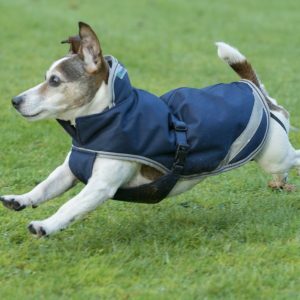 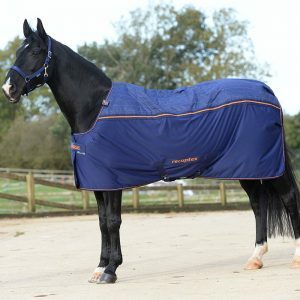 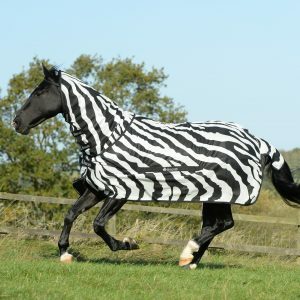 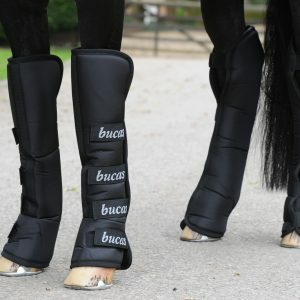 They also fit the horses really well, never slipping, with an overlap at the front to protect the chest from being rubbed….